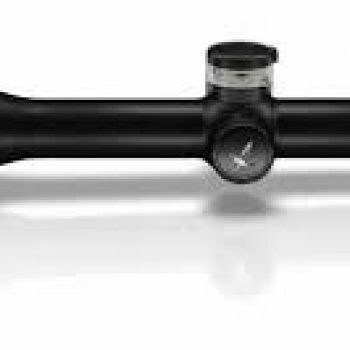 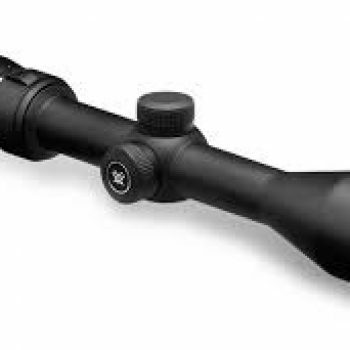 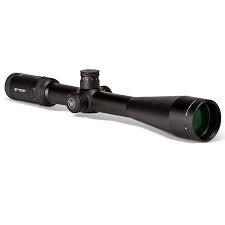 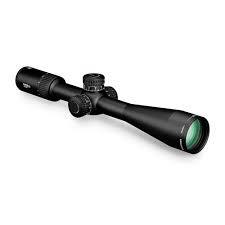 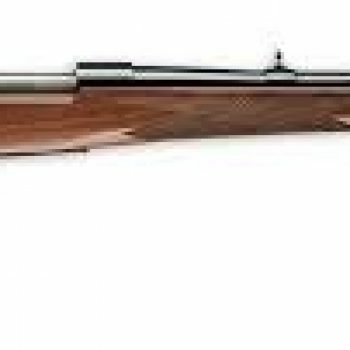 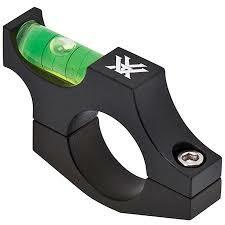 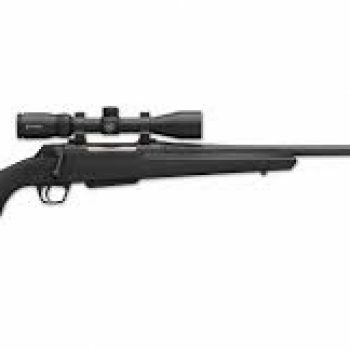 The Viper HS-T is the ideal riflescope for your Hunting Shooting or Tactical firearm. 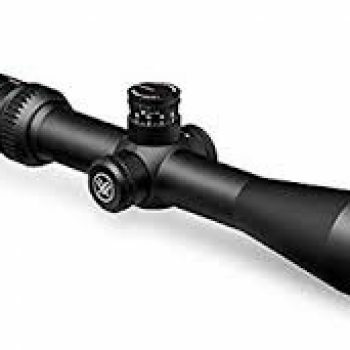 Built on an ultra-strong 30mm one-piece aluminum tube, and its durable target-style windage and elevation turrets make this scope not only sturdy but incredibly precise. 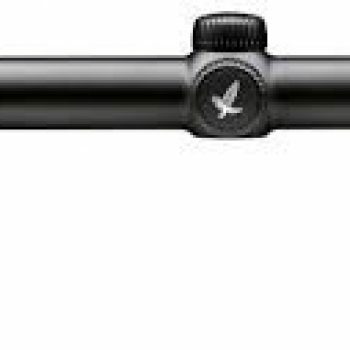 Features that set it apart from the HS are Exposed Target CRS Zero Stop Turret, Max Internal Adjustments, and 4″ Sunshade.